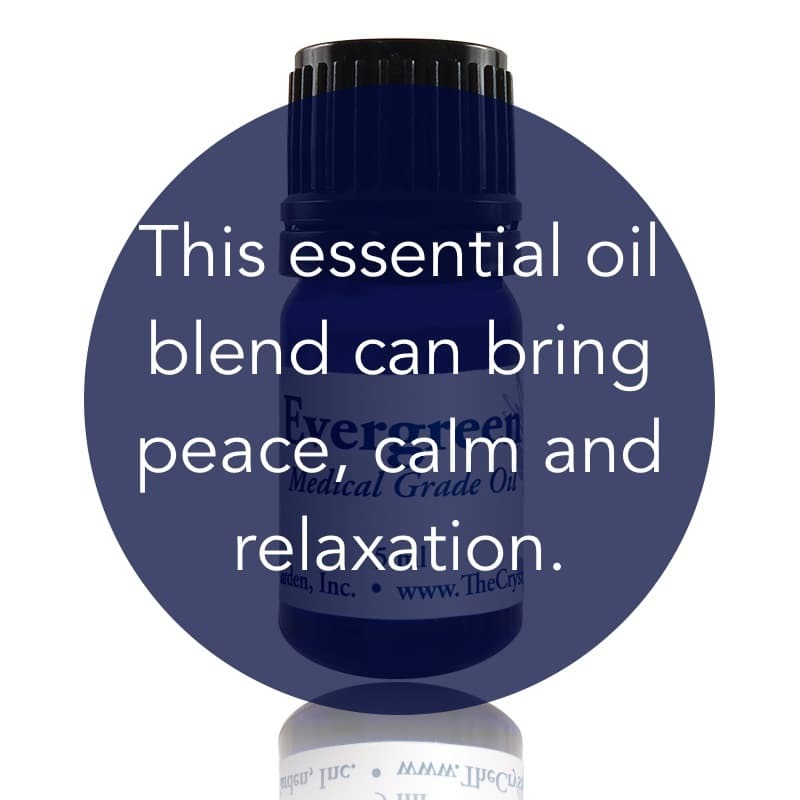 Use Evergreen Essential Oil Blend, a forest fresh scent, to release negativity and emotional upsets. Allow the emerald-green energy to raise your vibration to restore body, mind, and spirit. Cleanse your space with this antiseptic oil for relief of respiratory challenges. A perfect aromatherapy combination for the Winter Holidays and to clean your counter tops with a pine and spruce. 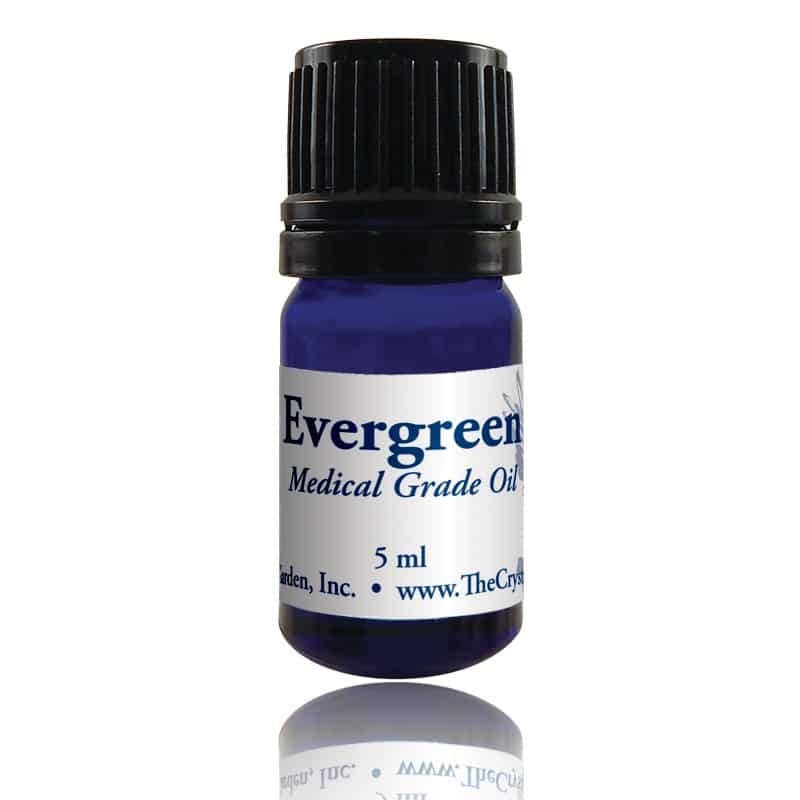 Evergreen is also available as a 2oz spray. Affirmation: I am calm. I am at peace. I am relaxed. All is well. I live a spiritual, peaceful life. I am a conduit for goodness, prosperity, and love. I easily transform anger and frustration to align with tranquility and inner peace through conscious release and awareness. I enjoy relaxing in nature to regenerate and rejuvenate my energy field.